Morris James LLP is pleased to announce Joshua H. Meyeroff has joined the firm’s Wilmington office as an associate in the Professional Liability Litigation Group. His practice will focus on the defense of medical malpractice claims. Mr. Meyeroff is an experienced litigator, having been involved in all stages of litigation including discovery, trial and appeals. He is a member of the Delaware State Bar Association and the Richard S. Rodney Inn of Court. 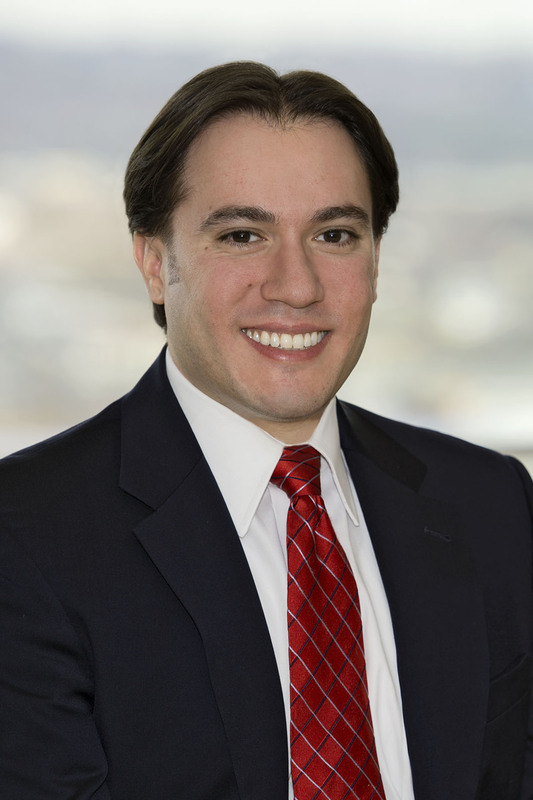 Mr. Meyeroff graduated from Widener University School of Law in 2007 and received his B.A. in Business Administration from Franklin and Marshall College in 2004. He served as the Wolcott Fellow for the Honorable Myron T. Steele of the Supreme Court of Delaware as well as a law clerk for the Honorable Peggy L. Ableman of the Superior Court of Delaware. He is admitted to practice law in Delaware, New Jersey and Pennsylvania. He can be reached at 302-888-6901 or jmeyeroff@morrisjames.com.